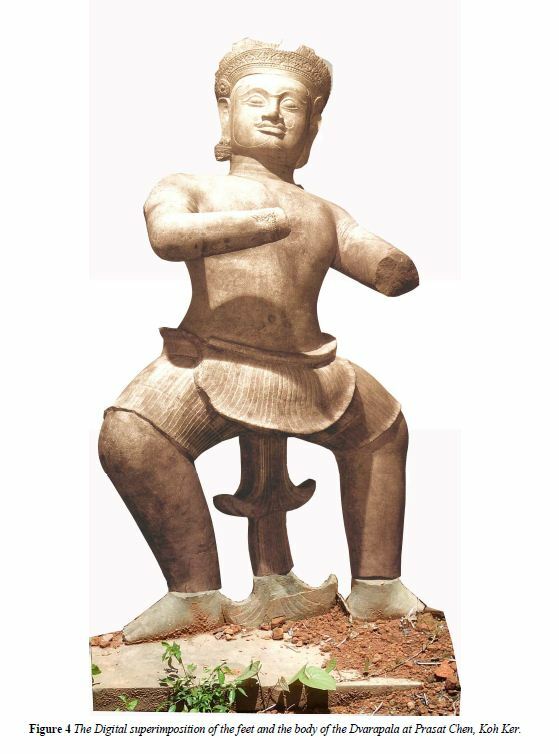 There is little question that both statues were stolen — their abandoned feet bear witness to the crime. The only question is when: sometime over the past 1,000 years, as Sotheby’s suggests. 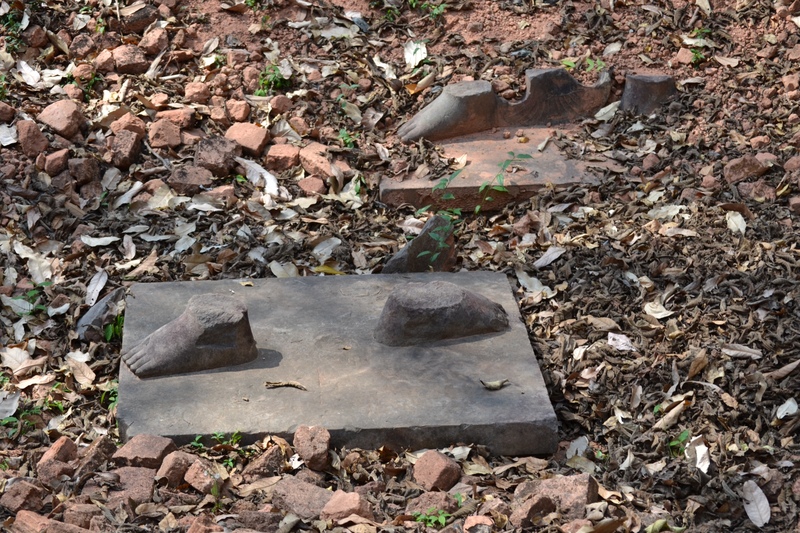 Or – as Cambodia, the US government and archaeologists suggest – more recently, in the turbulent 1960s or 1970′s when civil unrest in Cambodia fueled unprecedented looting. If the later, both statues could be considered stolen property under U.S. law. A Blast from the Past: “Norton Simon Bought Smuggled Idol” CHASING APHRODITE.